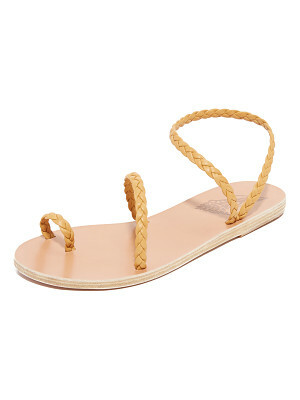 Glittering straps crisscross on a lofty sandal that's a stunning option for any evening occasion. 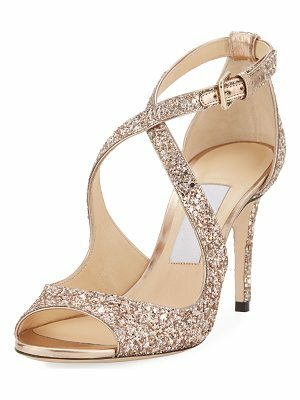 Style Name: Jimmy Choo Emily Sandal (Women). Style Number: 5482575. Available in stores.